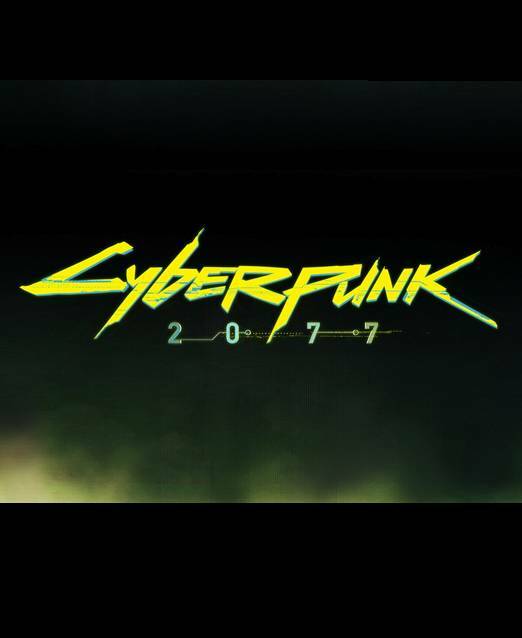 Microsoft closed their E3 show in style, with CD Projekt RED “hacking” into their conference, to show a trailer for the long anticipated Cyberpunk 2077. 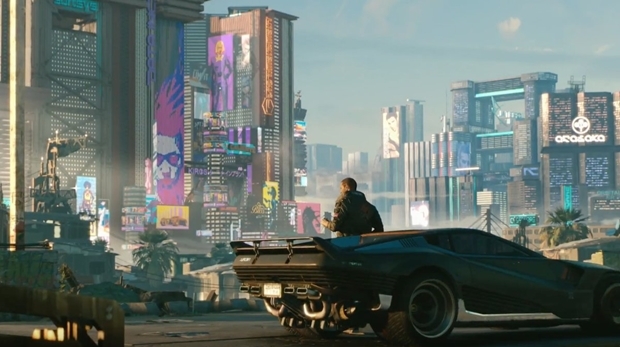 The trailer finally showed us more of the game and its setting (a poverty stricken American metropolis in 2077), showing off some of the what I presume will be the open world, combat, and what I think was driving? The game has a distinct 70s style electronic aesthetic and the soundtrack used was appropriately techno. It was a good trailer overall, but- and you know there’s a but- this was it. It was two minutes of spliced footage, no gameplay, and we didn’t even get an update on the game’s release date. Like, not even the release year. It was just a short video that didn’t let much on. Given that the game was announced in 2012, and is gearing up for a release soon by all accounts, this was actually pretty disappointing as a showing on that front. Cyberpunk 2077 is due out at some point for Xbox One, PS4, and PC.